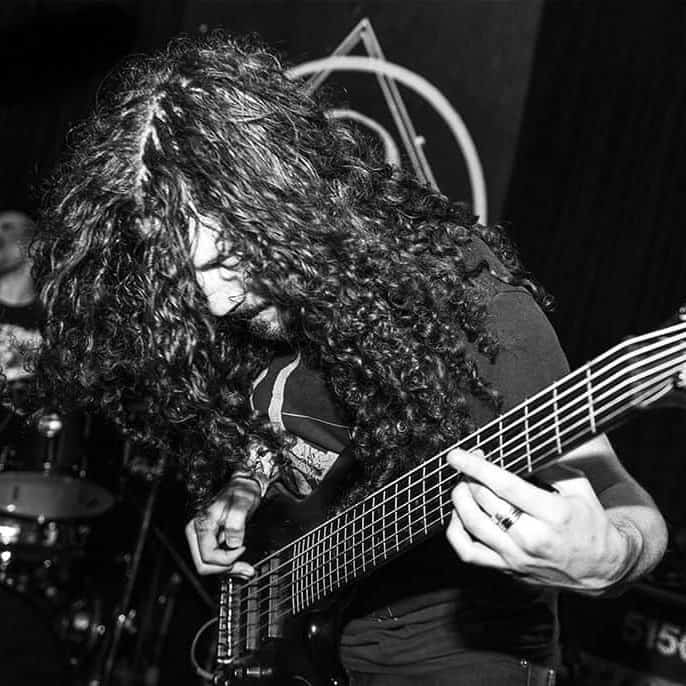 Seattle doom duo Bell Witch have carved a unique niche in the metal scene, utilizing only 6 string bass, drums, and vocals to create a minimal, mournful sonic texture all their own. Now we’re offering these strings as a custom set so you can get your bass to sound just as heavy as Dylan’s. 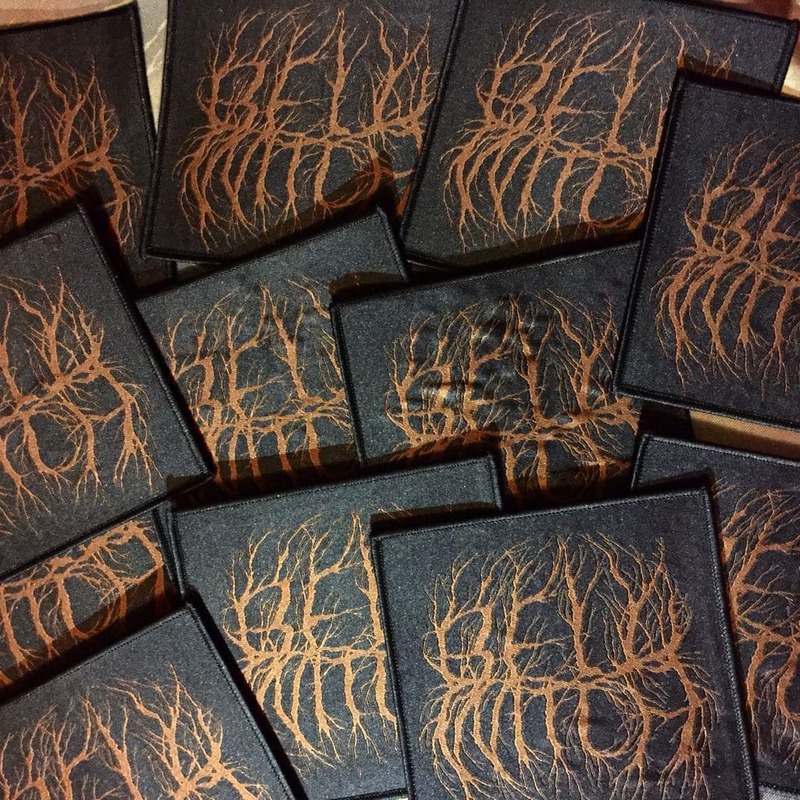 And while supplies last, every set will come with a free Bell Witch patch. 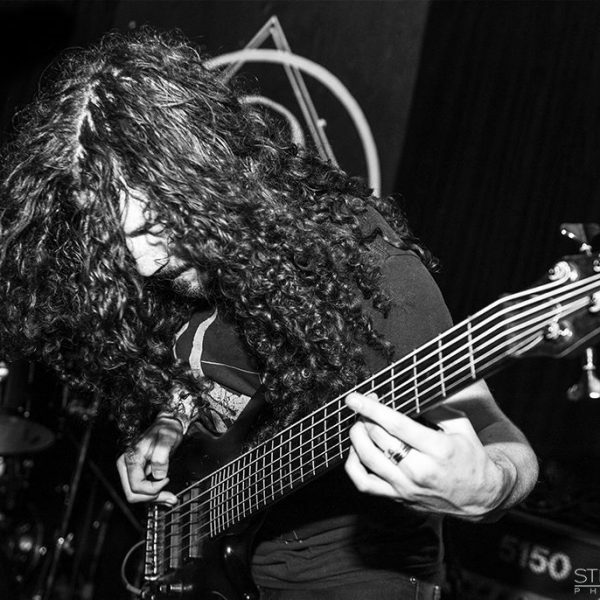 As for the strings, all our bass guitar strings are made from American nickel alloy windings and steel roundcore wire. They have a full, resonant low end and a medium top end—not too bright, not too mellow—giving these strings a balanced sonic profile with optimum output.